Hey guys, I'm sorry I haven't uploaded. I was going to the other day but I fell down the stairs and my side is very sore. I am limited in my movement with it so I just haven't been feeling up to it. I'll be up and running soon Anyway the other week I went to a Welsh market and got some goodies. I hope you enjoy. 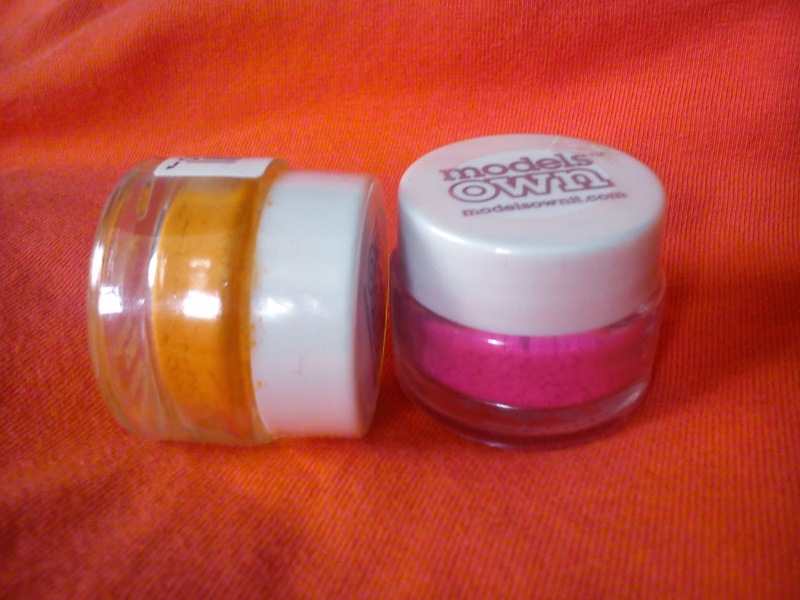 The first thing I got was a powder eyeshadow from Models Own. There was only these ones left and I just had to pick them up! The was NEON PINK and NEON ORANGE. Which I think I can create some imaginative looks. I am hoping they are pigmented, they look matte through the packaging. So I am hoping they good. 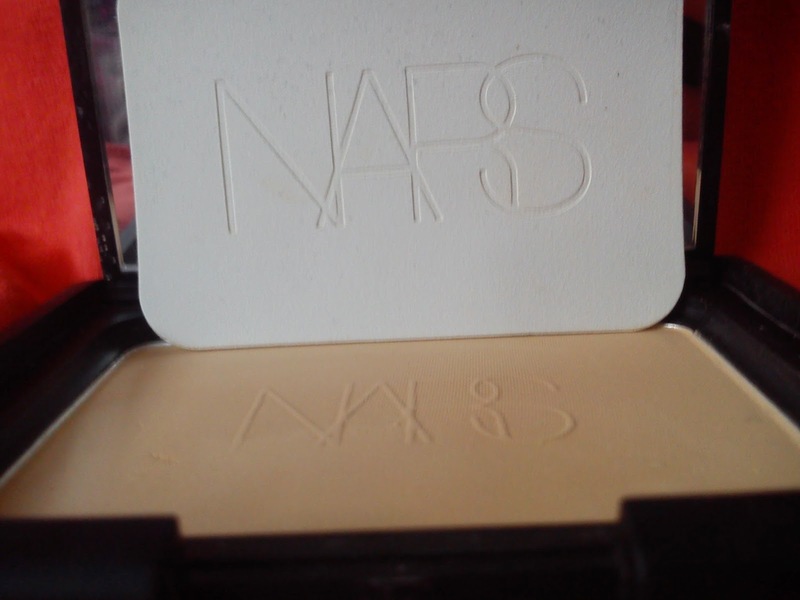 The second thing I got was a powder brush from Marks and Spencers. The hair are so so so sooo soft I could stroke it on my face 24/7. 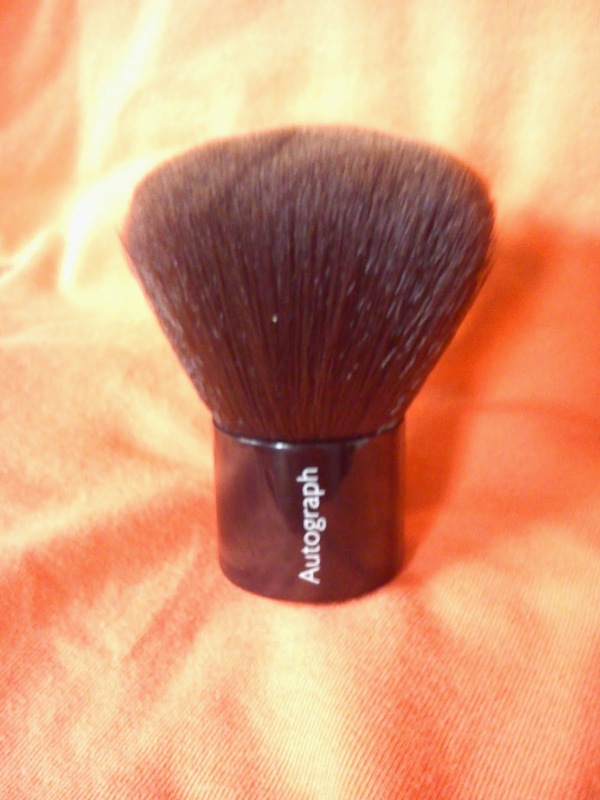 It is a small kabuki brush which says it's for mineral foundation but I am going to use it for powder. The next thing I got was also from Marks and Spencers but the line if now discontinued. It is a voluminous lip serum. 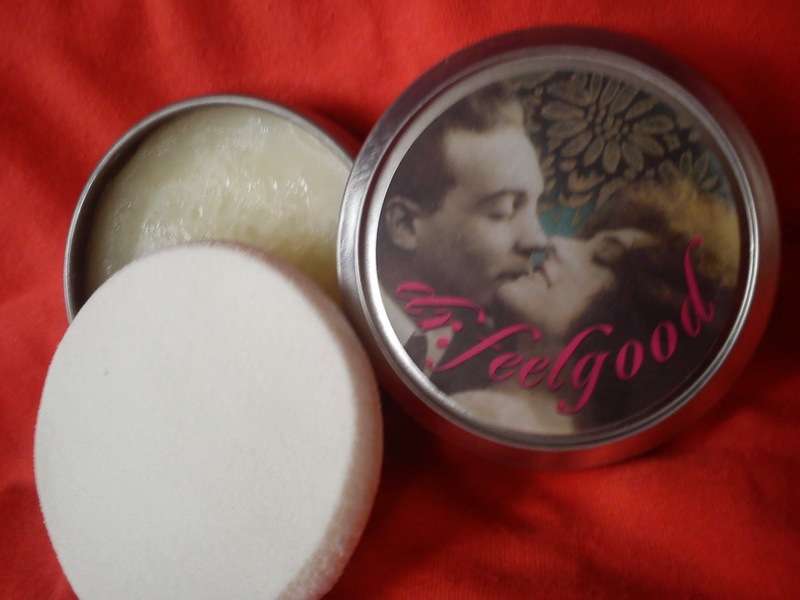 I haven't tried this out yet but I thought it sounded cool. I have a very small upper lip so I am hoping this works. 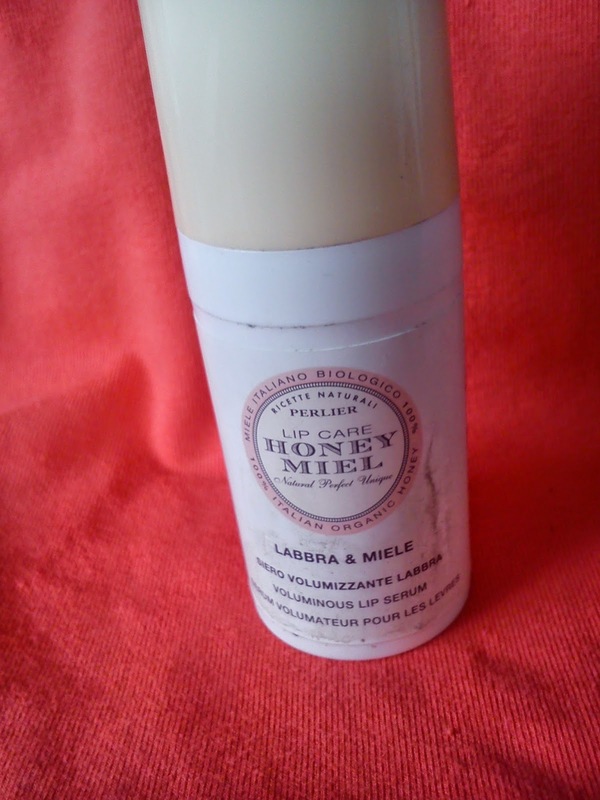 It is from the Honey Miel Range. 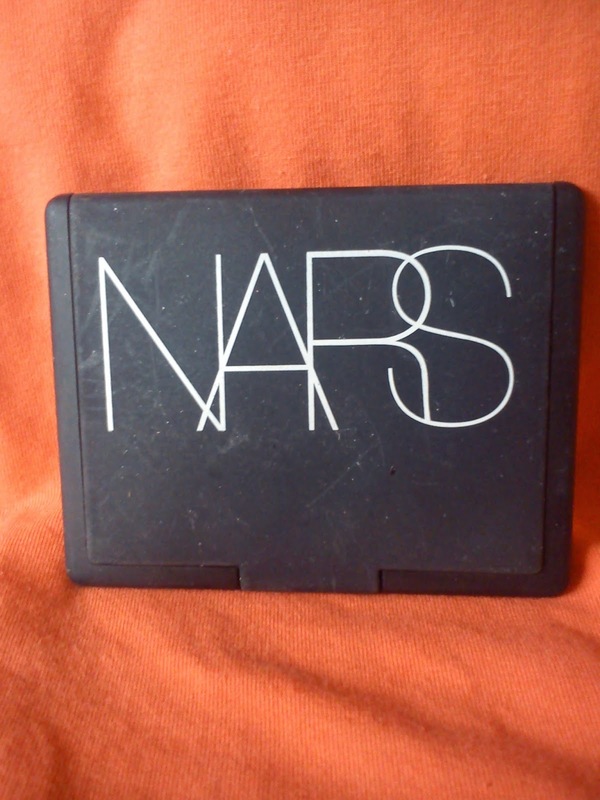 The last thing I got was a Nars Bronzing Powder. In the shade Irrisistablement. First I didn't look at the shade and in the car home I was gutted because it was too dark. 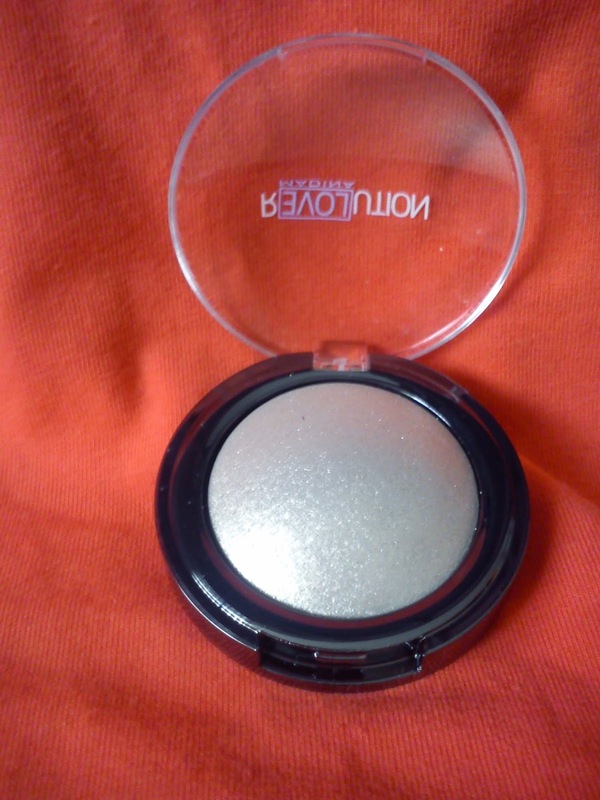 I thought it was a pressed face powder but when I went on their website and saw it was a bronzer I was so happy. I am abit worried it'll make me look orange but I'll give it ago!! I hope you have enjoyed this blog posts. Comment down below which ones you'd like to see a tutorial on. Have a good day. No Copyright Intended. All blogposts are by Leah'xo. Simple theme. Powered by Blogger.